Problems can happen when you least expect them to, but you can count on All Week air conditioning company to come to the rescue. We specialize in HVAC repairs and installations, serving the residents of Passaic County NJ. If your residence or business is in need of emergency assistance or routine maintenance, we’re here to help. As a leading air conditioning company in Passaic County, we have helped hundreds of homeowners in the area with their ac repairs and air conditioning installations. Our skilled team of technicians will come to your home and assess the problem, undertaking any necessary fixes to get your unit up and running again. We offer a variety of packages designed to meet the needs of our many clients. Our goal is to provide our customers with superior service for an affordable price. From commercial air conditioning to residential air conditioning, we do it all. We’re licensed & insured in the state of New Jersey, and have been helping customers here for more than 30 years. When you call us for air conditioning service, you can have confidence in the quality of our work. AC systems break down from time to time, usually when you need them the most on those warm days. Luckily, we’re here to help when your system is in trouble. We’re able to perform new ac installations, getting you set up with a new energy efficient unit that will keep your home cool during those hot summer months. We work with quality equipment, installing the right unit to fit your budget and make your home more comfortable. If your existing system is on the fritz, our technicians will take the time to locate the source of the problem. We’ll perform any necessary ac repairs quickly and courteously. 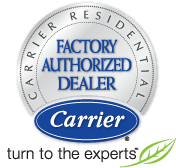 Our quality standards are what have set us apart for years from our competitors in the ac repair service industry. 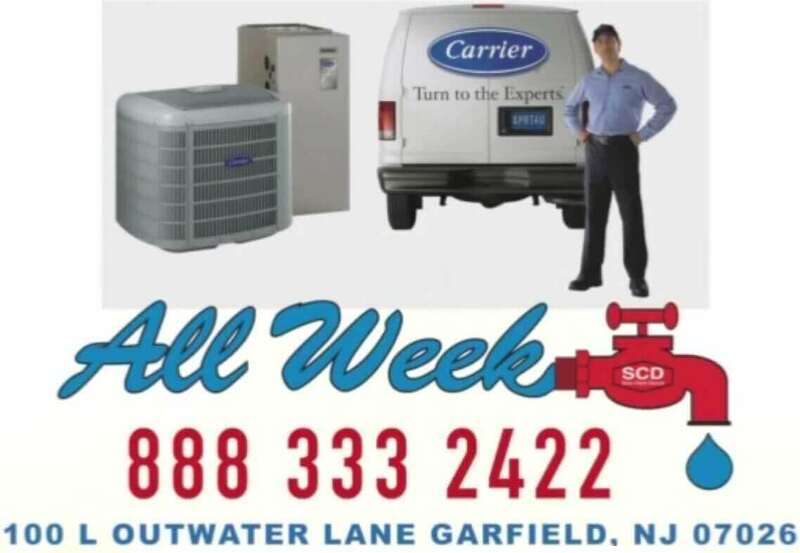 You won’t find a more reliable and skilled HVAC service in Passaic County! We utilize the latest technology to ensure a job well done, every time. Customer satisfaction is our top priority. For more information and to find out how we can assist you, contact us today.